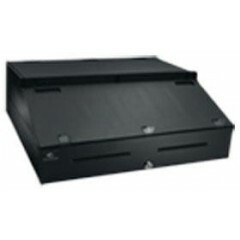 APG Vasario	The APG Vasario Series series of standard duty cash drawers are truly the best of their class. 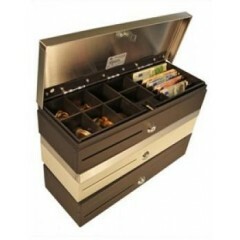 Each member of the Vasario cash drawer family is competitively priced and includes features found in more expensive cash drawers. 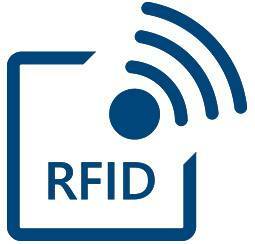 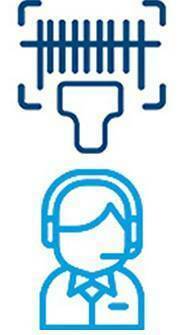 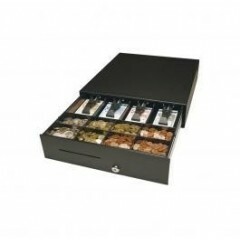 Logiscenter is a reference partner of APG Cash Drawer United Kingdom. 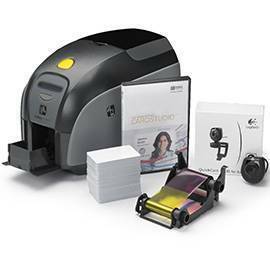 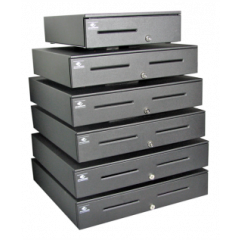 This partnership with APG Cash Drawer allows us to offer you the best prices, stocks, delivery, and technical assistance. 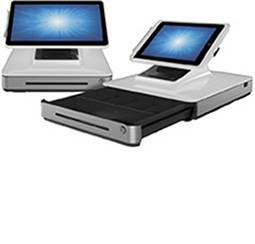 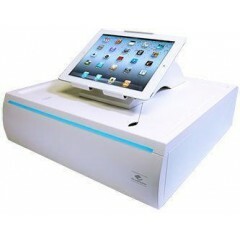 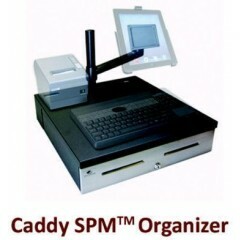 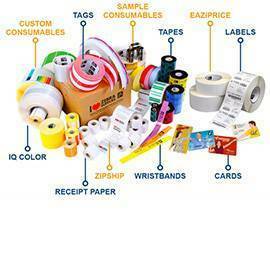 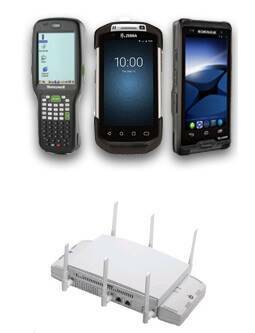 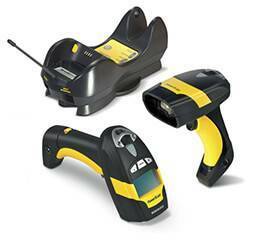 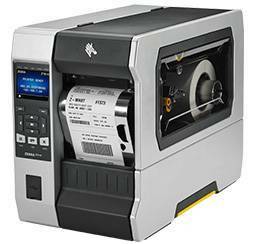 APG is the leading manufacturer of cash drawers and other POS solutions. 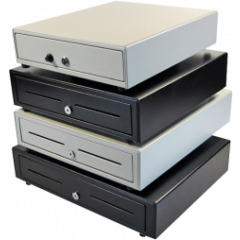 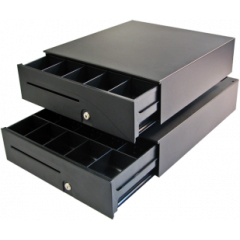 APG is known for designing and manufacturing the most durable and reliabe money drawers in the industry.